If you aren’t taking advantage of mobile website traffic, you’re missing out on a huge segment of the market! Today we’re breaking down how to generate mobile traffic to your website in 5 key ways. Before we start, find out if your website is already easy-to-use on mobile devices. 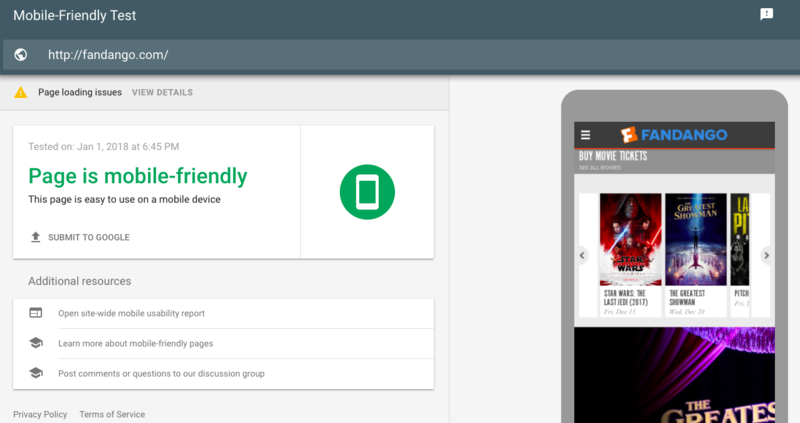 Google has a simple mobile-friendly test that you can run on any website url for free. It lets you know if your site is mobile-friendly and gives suggestions on how to improve your site. Check out what Fandango’s test looked like. Have you ever had to navigate a website on your phone that doesn’t automatically resize for your device? Did you have to pinch and zoom and struggle to find the information you were looking for? Chances are you are one of those 8 people above who aren’t going to use that site any more. A responsive website adjusts its formatting and design to optimize the viewing experience no matter what device someone is using. Users can navigate the site easily no matter if they are on a desktop or a phone. 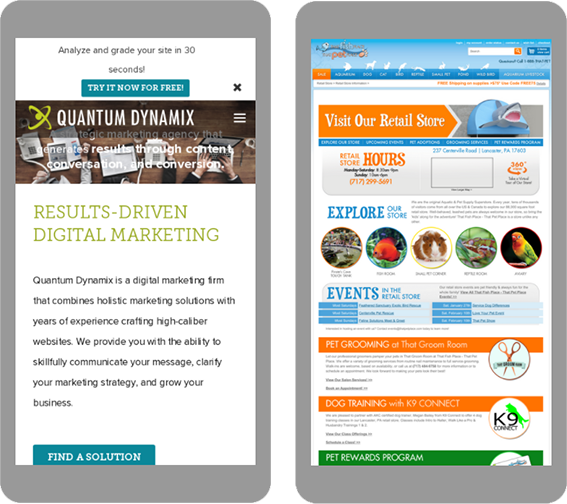 Here’s an example of a non-responsive site compared to a responsive site. This is how you’re going to take the most advantage out of any mobile traffic. A responsive website will increase organic traffic to your site, improve your mobile SEO, and help convert mobile visitors with the stream-lined design and navigation. Mobile visitors need your website to load fast. They might be on their phone more frequently, but it’s only at shorter intervals. They may only have a minute while standing in line to find the information they need. If your site doesn’t load fast enough – they’re on to a different site. And it’s unlikely that they’ll ever try to go back to your site again. Speed not only affects user experience, but it can also affect your Google search rankings. 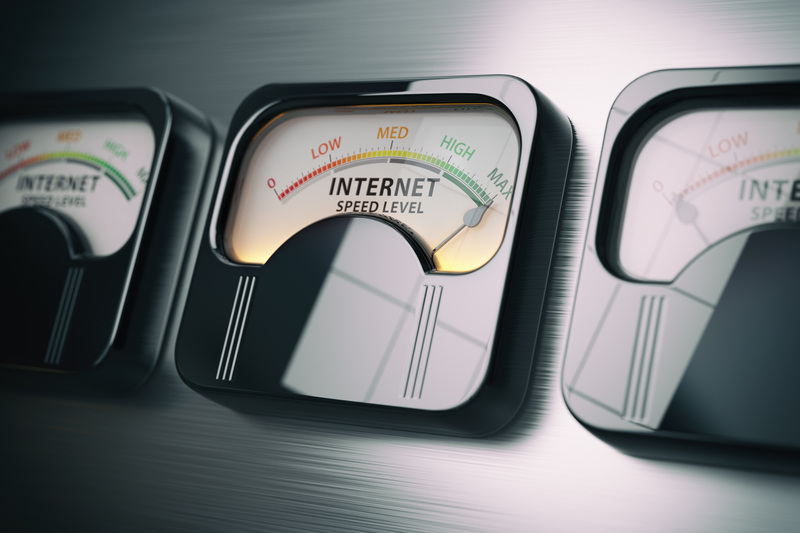 Google prioritizes websites who have faster loading times. Find out the 9 Common Causes of Slow Page Load Time to identify where you might need to improve. More than ever, mobile users are using their smartphones and tablets to find the product and/or service they want. They search for options closest to them, with good reviews, and easy-to-find information on the mobile website. How do you take advantage of the local mobile users in your area? The first, major step was to make your website responsive. 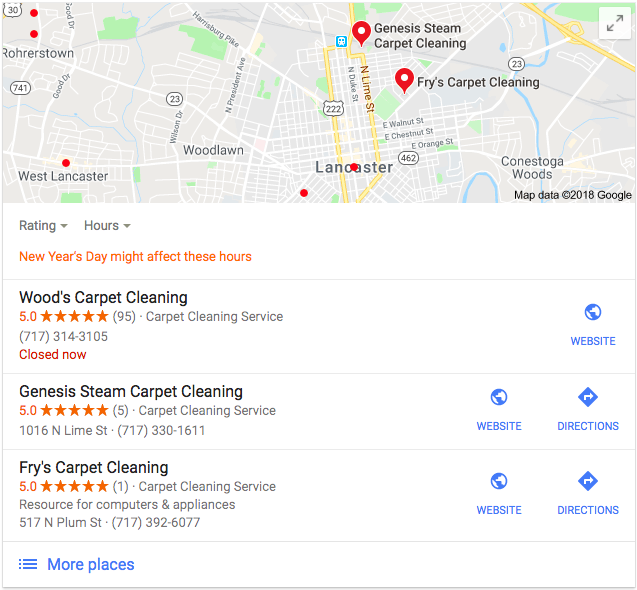 If that’s checked off, it’s time to get yourself a local listing through Google! Google’s business platform allows you to create a listing for each of your locations for free. Having a listing will create a better chance that the next search shows your business rather than your competitor. Just make sure that your contact information is always up to date! In addition to responsive design, there are plenty of other design tricks that improve the mobile user experience. If their experience is positive, they will be more likely to follow your desired call-to-actions, revisit your site, and refer you to their social circle. The first trick is to cut back on the text-to-image ratio. Since most mobile visitors aren’t planning on doing a deep-dive into your site, give them the information they want quickly. 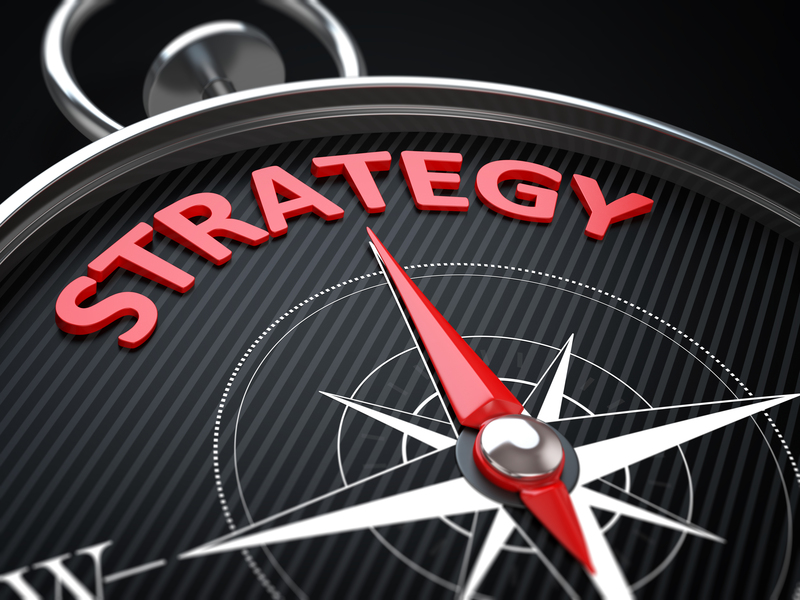 Cut back on lengthy paragraphs and instead focus on calls-to-action and sharable imagery. The second trick is to not annoy them with pop-up advertisements or unnecessary animations. 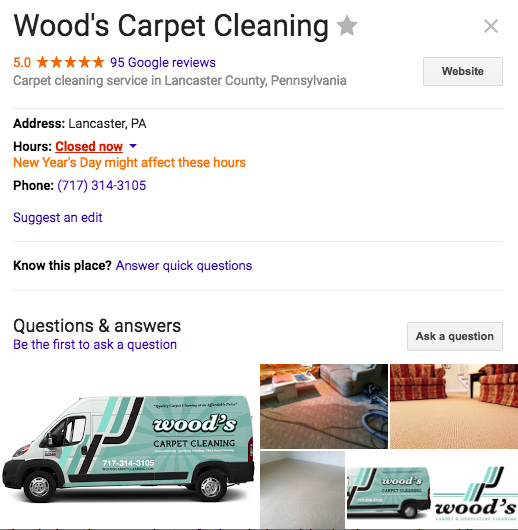 Make your site simple, clean, and the results will follow. This could also apply to your menu format. Use a drop-down menu for mobile users so that it takes up less screen area unless they want to view it. And don’t use Flash – most users won’t have the ability to use this plugin on their mobile device. Optimizing the mobile user experience means you have to think about navigating the site from their perspective. What layout will help them find the information they need as fast as possible? What design makes the experience easier rather than annoying? Are you designing for someone using their finger to navigate the site rather than a mouse? You can always use testing tools to get real data. This data can inform how you design your site in the future. 57% of mobile users planned to use a mobile coupon in 2017 (eMarketer). 92% of mobile video viewers share mobile video content with their network (eMarketer). It could be a simple display graphic, or a video that plays in an Instagram feed. The possibilities are endless. 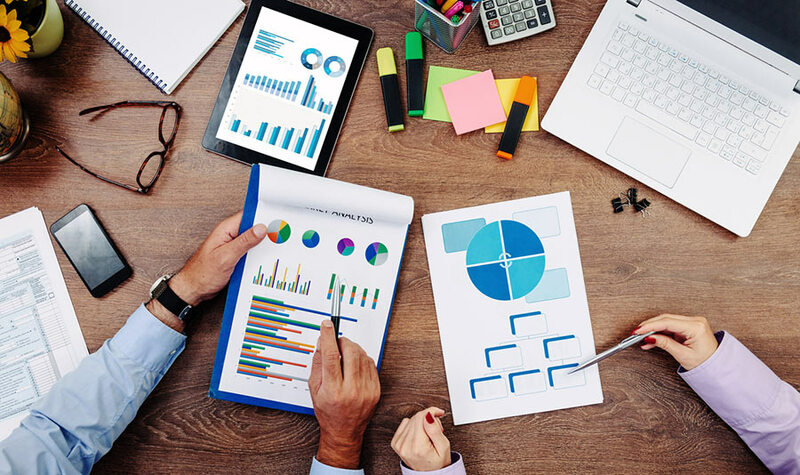 The most important tip to remember is that even if you are successful in driving clicks and traffic to your website, if your website isn’t optimized for mobile users – they won’t convert. Focus on creating the best user experience possible before spending too much money on mobile advertising. Implement responsive design into your website. Make your website speed as fast as possible. Take advantage of local mobile users. Optimize your design and navigation with mobile users in mind. Start using mobile advertising campaigns. Are there any strategies we missed or that you’ve had success with? Let us know in the comments! Get more digital marketing advice straight to your inbox. Sign up now for blog updates!